Ancient monuments and business â€“ centeres are located within walking distance. 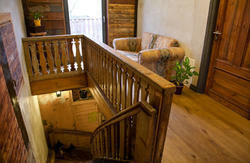 The friendly hotel staff will do everything that your holiday or business trip to Riga were successful. 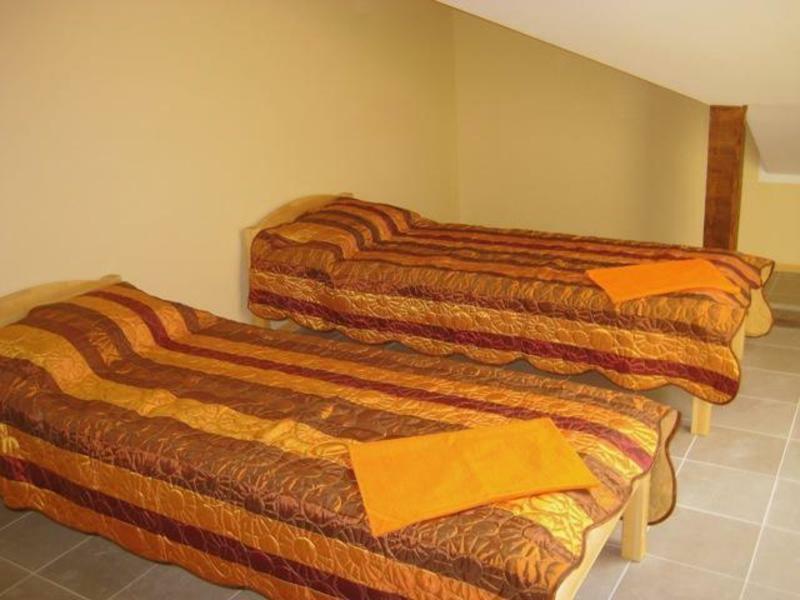 â€œAltA Hostelâ€ will offer you a variety categories of room: standard (single and double) rooms, 3-bed and 4-bed rooms, equipped with everything necessary for comfortable living. 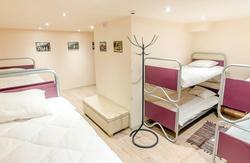 The hotel offers â€“ 28 guestrooms, located on the second and third floors of the building â€œAltA Hostelâ€. Book now â€“ pay later! Payment will be taken only on arrival. With the exception of pre â€“ paid/ non â€“ reimbursable service, if you need confirmation for embassies in obtaining a visa. * parking facilities (for an additional fee). We are located 3 minutes from central bus station and central market.